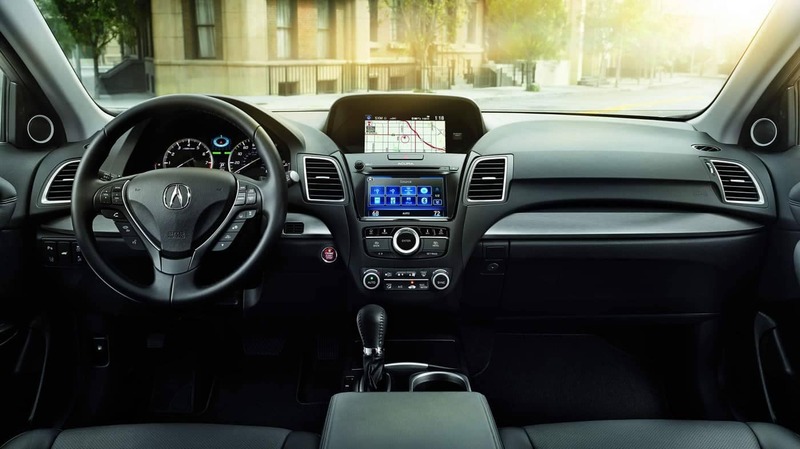 In addition, there are a number of high-tech enhancements in the RDX that you won’t find in the RX at all, like Noise/Sound Cancellation for a quieter ride and Speed Sensing Interval Wipers that adjust to rainy conditions to keep your vision clear. 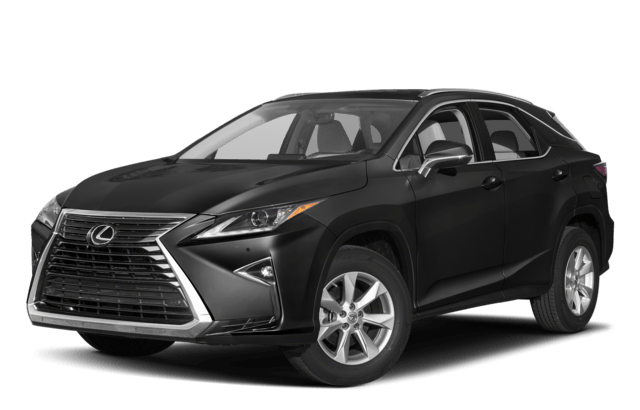 Not to mention, the 2018 Acura RDX has a starting MSRP of $36,000,* while the 2018 Lexus RX 350 has a starting MSRP of $43,270. So, why pay more for less? 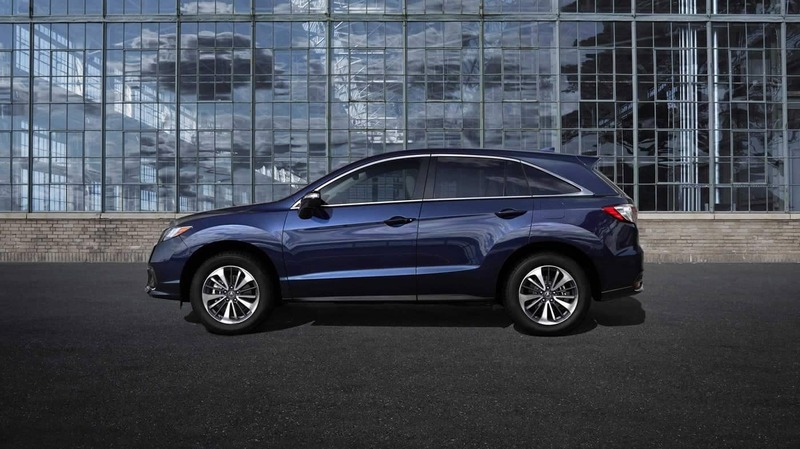 In terms of raw power and performance, the 2018 Acura RDX and the 2018 Lexus RX are pretty comparable; where the RDX shines is in the little things, like feel and convenience. So it comes standard with paddle shifters for easy control—unlike the RX. It also has a turning diameter of 38.9 ft., while the RX has a comparably unwieldy diameter of 45.2 feet. In addition, the RDX is a more spacious vehicle, offering a maximum cargo volume of 61.3 cubic feet as opposed to the RX’s 56.3 cubic feet. 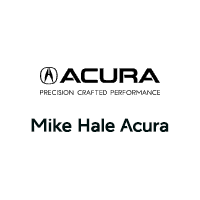 As you can see, the 2018 Acura RDX is one of the finest luxury SUVs you can buy—so what better place to check it out in person than Mike Hale Acura? Our award-winning dealership has been the automotive go-to for people as far off as Salt Lake City for decades. 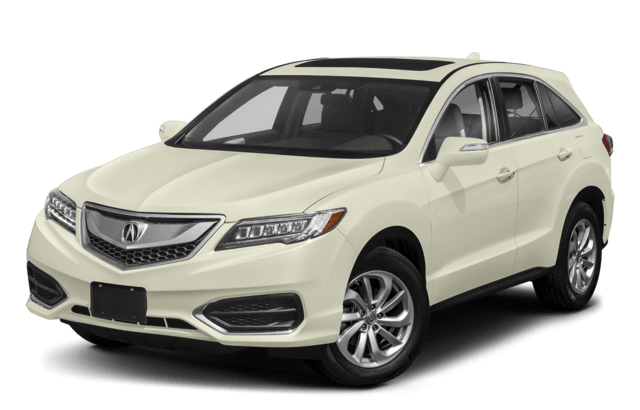 So whether you’re comparing other Acura models against the competition, or looking for a Certified Pre-Owned RDX, contact us today!